So rather than teaching our students how to beat others we concentrate on helping them to get to know themselves. Once a student recognize his/her strengths and weaknesses then we work on a plan to help them enhance their strengths and overcome their weaknesses. Consider the following: “bullies want to pick on someone that is easy prey”. So developing our students’ self-confidence is normally enough to keep bullies away. 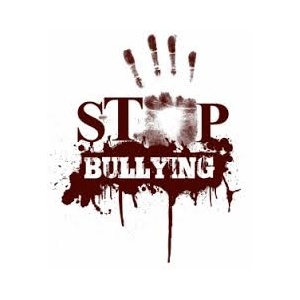 At the end of the day our anti-bullying classes empower and enlighten our students which by default reduces the probability of them becoming victims of bullying. 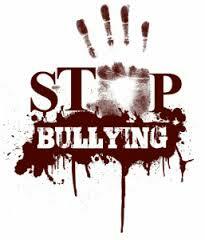 We can help you and your dear ones, whether you are been bullied or not, so should you give us a try?